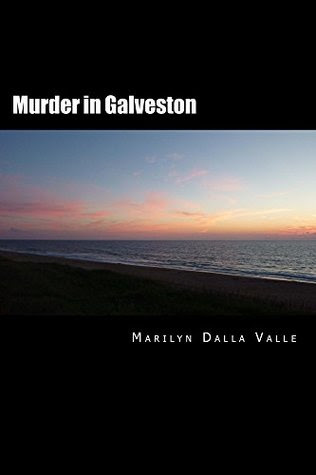 Author Marilyn Dalla Valle, with experience as a dance instructor and a professional photographer, continues her mysteries series – the Liz Adams Mysteries – with Book 4, MURDER IN GALVESTON, spreading the adventures of her lead character and husband from Connecticut and Florida to Texas. 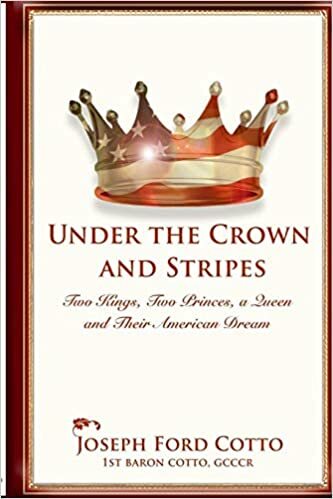 While the first three books lay the groundwork for the couple, this book stands alone well as a continuing but separate tale. Stepping away from the East Coast (Marilyn’s homes are in Connecticut and Virginia) to the very different atmosphere of Texas does not hamper the ability to capture atmosphere of place and conditions for this author. And keeping with the title’s reference she opens with a gander at the victim to be that provides a fine entry into this installment. ‘Sand oozed between her manicured, coral toes. The night breeze caressed her exhausted, overheated body…Celeste hated to exercise, but knew that with her appetite, she had no choice. It was either run six miles a day of be a blimp. The latter was not an option. She’d rather be dead than fat. To the observer, the twenty-four-year old had the perfect athletic body that was trim, toned and kissed by the sun. No one would ever guess that she struggled to maintain it. The beach was deserted, just the way she liked it. Bars were closed and it was too early for the health nuts to monopolize the seawall. She thought of Dave. The run had done nothing to dispel hr rage…’ And presto, we’re ready for a murder! The ‘Dave’ of Celeste’s musings is the nephew of Liz and Garret Adams, the lead couple of the series, who are on their sailboat Snoopy to arrive at the Gulf of Mexico and Galveston for Dave’s college graduation. After Celeste’s murder Dave appears the suspect and it is up to Liz (and +/- Garret) to prove otherwise – Liz utilizing her venerable psychic ability to pry into the truth. 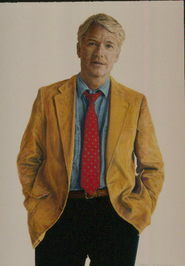 Many twists interfere with both the investigation and the personal lives (and loses) of the characters – those adjuncts that make a mystery more enticing. Conversational prose with a heavy sprinkling of expletives make this a fast reading little book – a temptation to read the other three book in the series!